Our wine tastings are innovative and fun, designed at a level that ensures everyone learns something new. 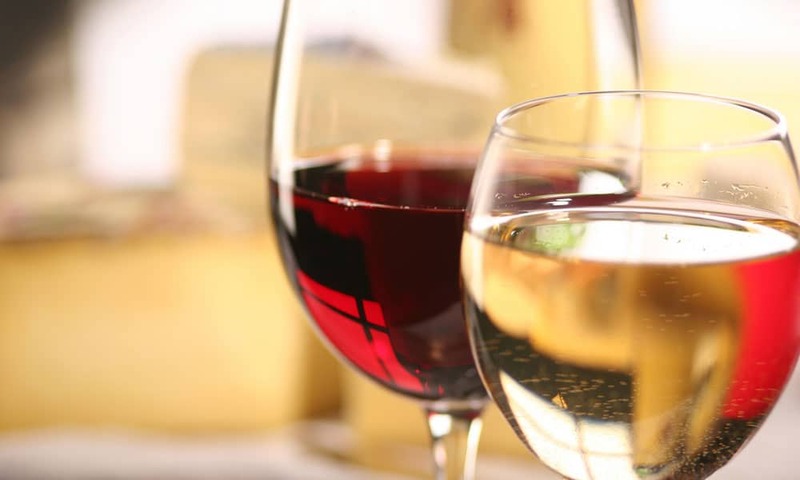 Our wine tasting lessons offer an excellent introduction to understanding wine, focusing on the main grape varieties that comprise the classic wines of the world. 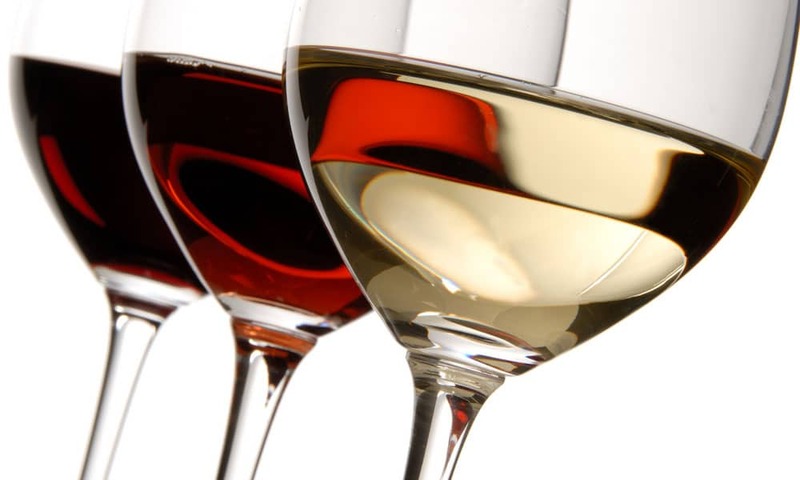 The wine tasting course usually includes three reds, three whites and styles to suit all palates, you and your guests will learn the basic skills of evaluating wine through the tasting of six vintage examples. 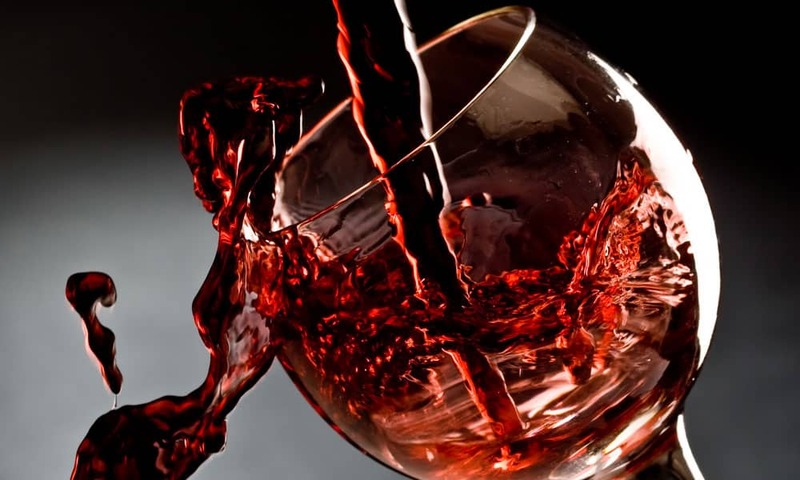 And we can change the emphasis of the event for your aspirations, so if you would like to enjoy wines from a particular region or country we can organise the perfect combination of wines. Additionally we can include champagne and canapés and a suitable menu for a corporate event making a fun packed evening of wine tasting and fine dining, please ask for further details. Serious fun takes serious planning!